The North African Elephant or otherwise known as the Atlas Elephant was believed to have been found all across North Africa, reaching down to the Eritrean and Sudanese coasts. Sadly these fantastic animals became extinct relatively recently in the Roman era. The North African Elephant’s which are most famous for their roles as war elephants during the conflict between Carthage and the Roman Republic during the Punic Wars are still shrouded in a little mystery as it is not clear to this day whether the North African Elephant was a subspecies of the African Bush Elephant or a separate species. Some ancient Carthaginian coins were discovered that show the size of the North African Elephant to be around 8 1/2 feet at the shoulders with physical characteristics resembling modern members of the Loxodonta genus of which the North African Elephant is categorized, specifically a concave back and large ears. If the North African Elephant was indeed a subspecies of the African Bush Elephant (L. A. Africana) it is thought that the North African Elephant may have been more docile leading to the Carthaginians taming the elephants. 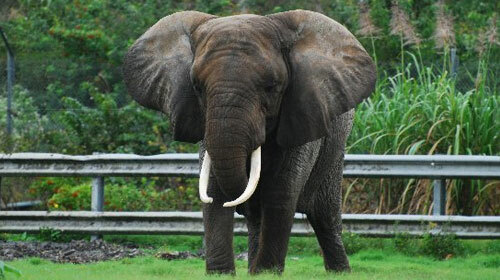 Currently it is thought that the North African Elephant was more like the African Forest Elephant in size rather the the larger African Bush Elephant, and just like the African Forest Elephant the North African Elephant was a better size for military operations compared to the untamable African Bush Elephant. The exact method that the Carthaginians used to tame the North African Elephants is unknown. Although the Carthaginians are certainly known for the taming of the North African Elephant, in Egypt the North African Elephant’s were also tamed and used for war by the Ptolemiac Dynasty. Information on the subject was discovered in The Histories by Polybius where details account that the North African Elephant was inferior to the Indian Elephants that were being deployed by Seleucid kings at the time. 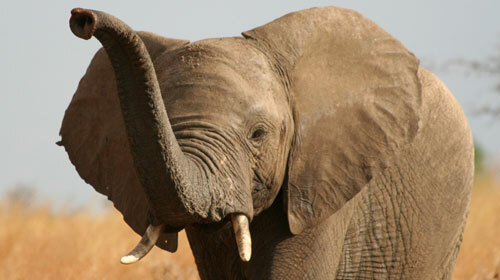 omg this is bad elephants are the best i hope we all save them!!!!!!!!!!!!!!! !